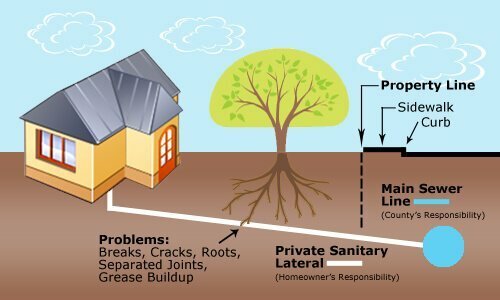 Don’t Pay For Unnecessary Sewer Repairs! 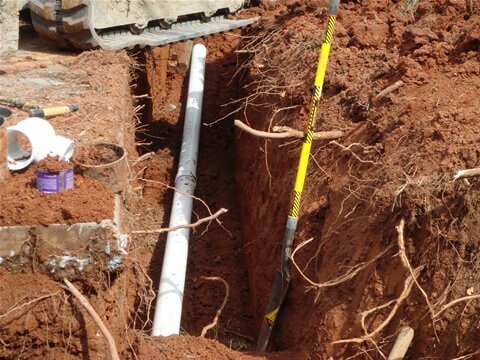 Water main repair is a specialty in NJ that requires a sewer & drain repair company to handle, rather than an ordinary NJ plumber. 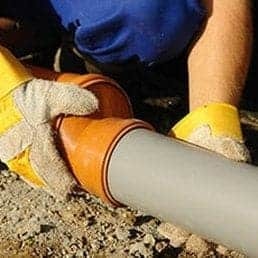 Water pipe repair, sewer repair services and sewer replacement are the types of jobs that require an experienced sewer contractor in nj. 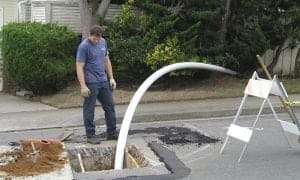 Usually, a water main repair or sewer pipe repair means accessing underground sewer and water lines to fix them and you want to make sure it is done right. 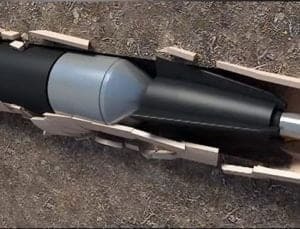 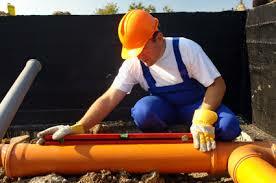 Trenchless Pipe Repair – No Excavation Necessary with our NJ Trenchless Systems solutions. 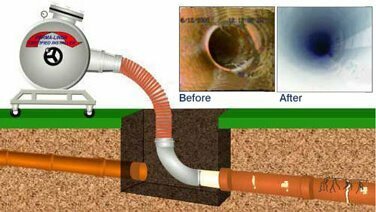 Sewer Relining Service – No Excavation Necessary with Pipe Lining Systems solution.